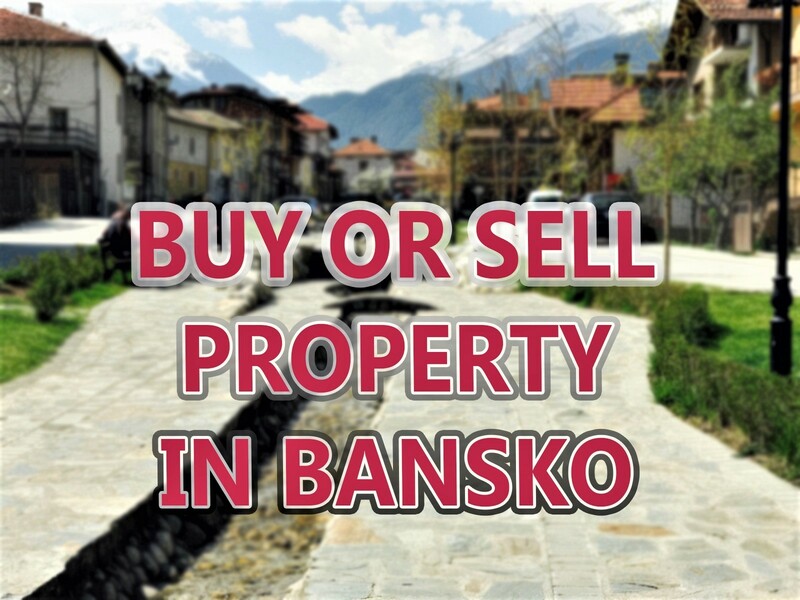 1/ Before looking at Bansko, you may be unsure about Bansko being able to deliver the goods, then you may not know that the Guardian newspaper placed Bansko as the number one budget ski destination. 2/ Many beginners, or those new to skiing, may be a little nervous going for a diy ski holiday. By this I mean you book flights, transfer and accommodation separately. However many apartment owners, including those on here, have local representation that will pick you up from Sofia airport, show you your Bansko apartment and answer all your ski and accommodation questions. 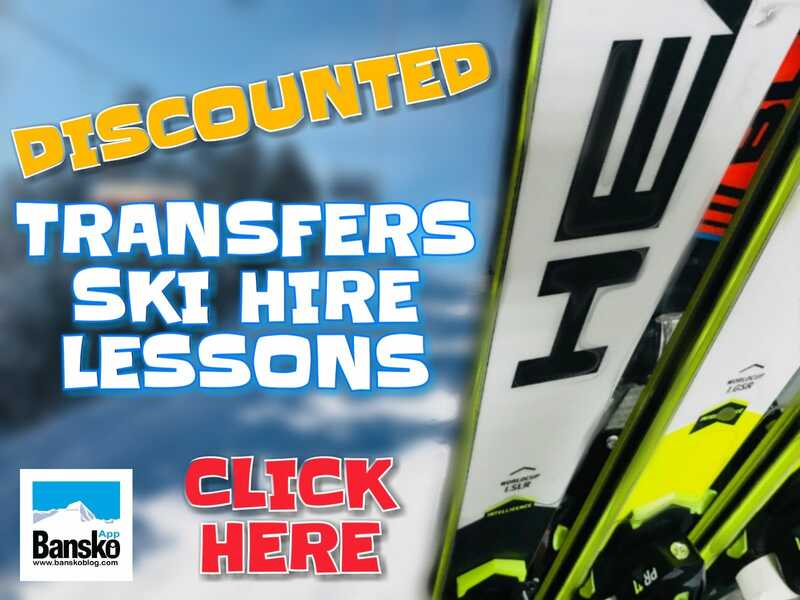 So before you leave you can have transfer, lessons, ski hire, left pass all sorted. 3/ If you can book a flight online and send a few emails the job is done. The savings on Bansko accommodation by going direct with owner are illustrated here when booking at Mountain Residence 3. Saving over Â£100 per person is easily achievable and often a lot more. 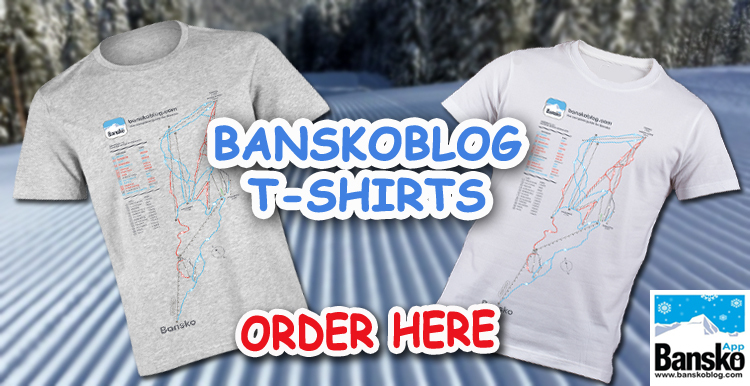 So a ski holiday in Bansko does not require a package tour. If its your first time you will have all the information for a successful holiday and a a few clicks on this site and you will probably be better equipped on info than you think. 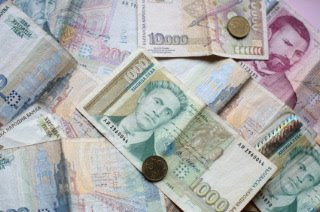 5/ So whilst you have already made great savings by booking an apartment direct remember that other savings are yours for the taking whilst you are here in Bansko that apply in any resort, like taking your own sandwich for lunch as prices on the mountain are generally more expensive than the town and like being careful to check out meter rate when taking taxis. 6/ If you are going a period greater (or less than 6 days skiing) or just fancy a relaxing morning on a long weekend, think about buying a half day pass for skiing after 1:00pm. 7/ Get some friends together, you’ll save on transfer costs and also accommodation costs. A two bedroom apartment is cheaper than a one bedroom apartment on a per head basis. If there’s a big group of you then ask for a discount if you take two apartments. 8/ Take just hand luggage for a long weekend. You’re quicker through the airport and as, apart from Bulgaria Air and British Airways, the rest are charging you for check in luggage. 9/ Eat in. Read my blog post here which gives ideas for cheaper shopping. My Bansko curry recipe will be in newsletter soon! 10/ Take a taxi to Dobrinishte, Razlog or Banya. Restaurants over half the price and an excellent meal with wine, beer, coffee is to be had for 10 levs (about £4) per head. and my bonus tip number 11 is to subscribe to my newsletter which will bring you regular news, views, apartment to rent reviews, hotel reviews, money saving tip plus my thoughts relating to restaurants, bars, clubs, skiing, snowboarding, hiking, mountain biking, paragliding in Bansko. Subscribers get 5% discount on the already low cost Bansko apartment rental prices.